Plant-Based, Plant-Powered, Plant-Strong: Where Do You Get Your Protein? The Simple Answer: I get my protein from everything I eat! The most common misconception about going plant-based and eliminating animal products--namely meat, dairy, and eggs--is that it will cause you to shrivel up and blow away. It's no wonder we're misled, with the vast amount of misinformation that's out there and the whirlwind of confusion that follows. 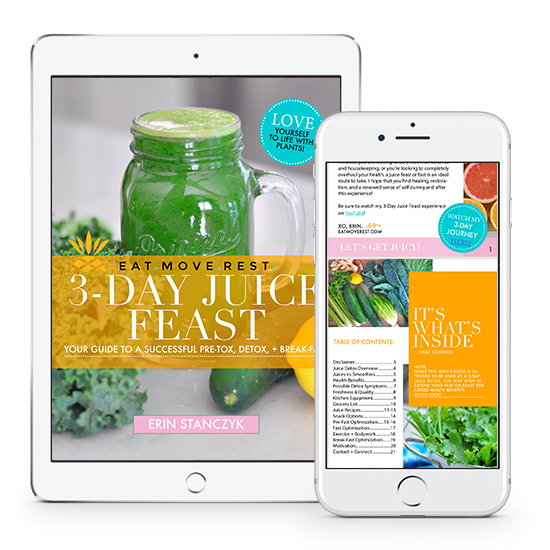 When we're told, this is good for you, eat this, do that, from one source, and told to steer clear of that exact item from another source, it can leave us feeling frustrated and overwhelmed. Then, decision fatigue sets in, at which point we decide it's a heck of a lot easier to just turn a blind eye and head to the drive-thru, instead of trying to navigate the complex world of diet and nutrition. But if I don't eat meat, won't my bones break? Won't my muscles deteriorate? Won't I DIE?! Let me ask you, how much protein do you think you need? Most of us don't even know how much protein our bodies actually require in order to thrive! ...in fact, vegans and vegetarians get just as much protein as their meat-eating counterparts! The average recommended daily intake of protein is 42 grams. Non-vegetarians consume almost 80 grams of protein per day. Vegetarians and vegans average almost 70% more daily protein intake than the recommended amount, which equates to over 70 grams. Less than 3% of the American population actually has a protein deficiency, and this is typically only found in cases of extreme caloric restriction--as in those who have just undergone gastric bypass surgery or are experiencing anorexia nervosa. Plant foods, while lower in calories, are much more nutrient dense--more vitamins, minerals, phytonutrients, antioxidants, and fiber, than animal products. Protein helps our bodies to build, maintain, and repair muscles and other tissues in the body. Amino acids are the building blocks of protein, some of which are synthesized in the body, while others must be obtained through diet. There are a total of 20 amino acids, of which 9 are considered "essential," because they cannot be made by the cells in the body and must be consumed. Plants provide all essential amino acids, and thanks to research, we now know that we do not need to "combine" certain foods to create a "complete protein" at each meal. The Recommended Dietary Allowance (RDA) for protein is 0.8g/kg of body weight, or 0.36g/lb, which means that only 8-10% of your daily calories need to come from protein--and some nutrition experts would argue that we need even less. Therefore, we must consume other macronutrients to obtain an adequate amount of calories. Our bodies function optimally when we get a high amount of carbohydrates (from unrefined, whole food sources), low amount of fat, and adequate amount of protein. In order to compute the amount of protein you need, simply take your weight (in lbs) x 0.36 to get the recommended protein in grams. More protein is required for highly active individuals, as well as those who are pregnant or breastfeeding, but consuming more calories in general, will fulfill their needs. Most people think that the RDA is a minimum requirement, when in fact this value actually includes a large margin of safety. The majority of Americans (including vegans and vegetarians) are consuming more than double the required amount. No one who is consuming enough calories in general, need worry about suffering from a protein deficiency. The truth is that most Americans are actually suffering from a fiber deficiency! Meat, dairy, and eggs contain zero fiber. The Standard American Diet is wrought with processed, packaged, chemically enhanced foods that contain little to no fiber and are lacking in nutritional value. Meat itself contains no fiber. A deficiency in fiber has been linked to an increase in the very same diseases that a diet high in animal products promotes--double whammy! 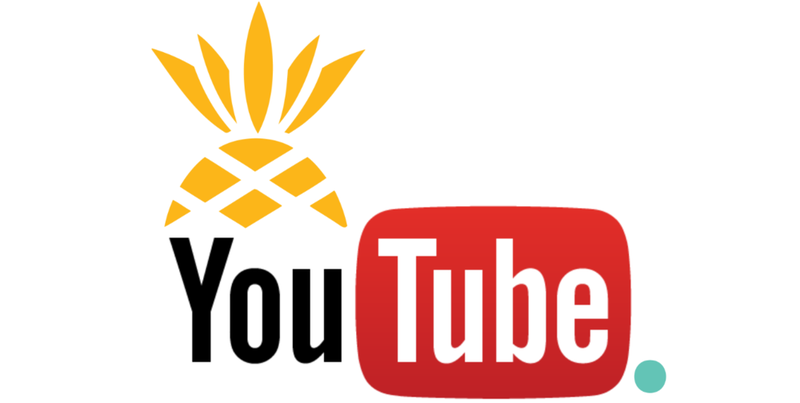 Bottom line: More plant fiber, Less animal protein! More is not always better. Excessive protein intake has been linked to kidney disease, cancer, and osteoporosis. We should strive, therefore, to obtain an adequate amount of protein, and not an excess. Some will say that meat is a better quality protein because it is closer to our body's makeup, but faster synthesis is not necessarily better, either. It can also mean faster cancer cell growth, earlier menarche, and a laundry list of other diseases. Meat, eggs, dairy, and animal products also contain high amounts of saturated fat and cholesterol, which are major contributors to heart disease. Intake of animal products and high amounts of animal protein (casein in-specific) has been linked to obesity, diabetes, high cholesterol, heart disease, calcium bone loss, rheumatoid arthritis, autoimmune disease, and Alzheimer's. While plant foods are lower in calories, they are higher in nearly all types of vitamins, minerals, and other health-promoting nutrients--that equates to more bang for your bite! The only way you will even come close to being protein deficient is if you're simply starving yourself--so enjoy a variety of colorful, whole, plant foods in abundance, and forget the rest! Some of the largest species on planet Earth thrive on an entirely herbivorous diet--elephants, rhinoceros, gorillas, and hippopotamus--even the very animals that we eat, cows, consume a completely plant-based diet. Why not cut out the middle-man (or middle-moo) and go straight to the source?! We are the only species that finds it necessary to drink another species' milk. There is nothing better that you can do for your infant than to breastfeed and provide them with all essential nutrients needed to thrive. However, cow's milk is designed to do the same for a calf, which requires an astronomically high amount of hormones, calories, and nutrients in order to grow at a much faster rate than a human infant. Why risk giving your child too much of what he/she doesn't need?! No Whey! 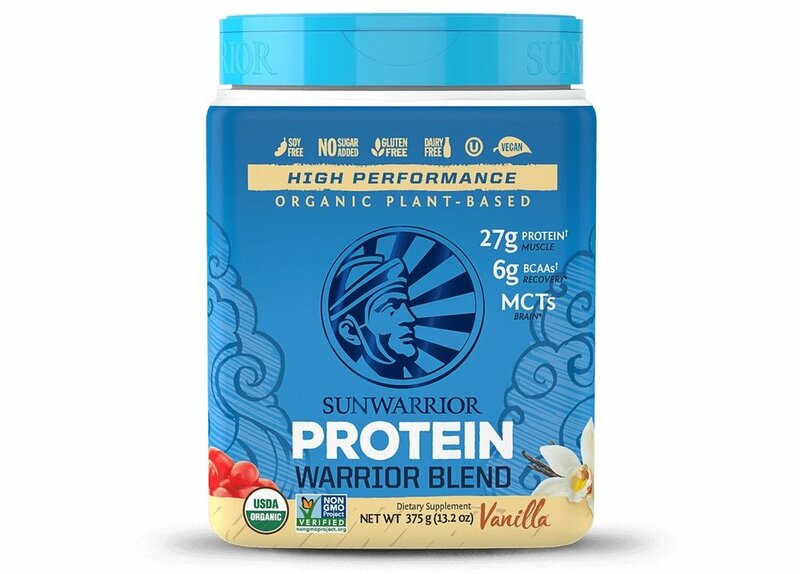 Opt for a plant-based protein powder like my personal favorite: SunWarrior! 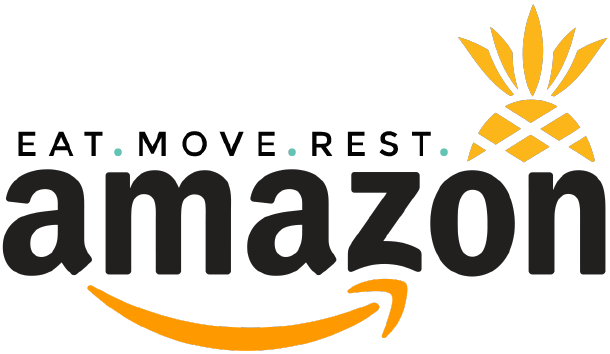 Use code EatMoveRest at checkout for 20% off your purchase! All fruits, veggies, whole grains, beans, legumes, nuts, and seeds! It's that easy! Animal foods contain no fiber, while plant foods contain plenty of both protein AND fiber! Win-win! I don't always nerd-out with my blog posts, but I want to begin dispelling some of the common myths and misconceptions surrounding a whole foods plant-based diet, so I hope you've enjoyed this read! If you're interested in the answers to some more of the common questions that I get, visit the EatMoveRest FAQ page! If you have any specific questions you'd like me to address, shoot me a message through my Contact page. Until next time, Eat, Move, & Rest your best!